Is your garden exploding with Zucchini this year? 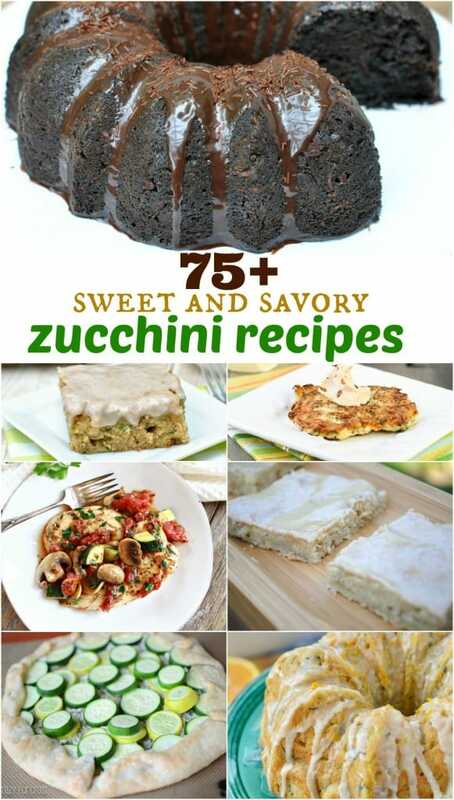 Check out this list of 75+ Zucchini recipes to inspire you in the kitchen. Sweet and savory, you’re sure to find something to love! I love cooking & baking with zucchini! Thanks for including my Banana Zucchini Pudding Cake with Vanilla Browned Butter Glaze. Funny…about 30 mins before I read this post, I JUST made a collage of that recipe. It’s 2 yrs old & I wanted to breathe some new life in it…and now it’s here. Who knew 🙂 Pinned! 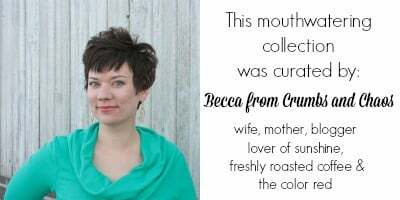 Thanks for including me Becca & Aimee! Pinning! Great round-up! I will be using this! I agree this is the perfect round up! We are always trying new ways to utilize all our zucchini in the garden. Zucchini is my fav and I can’t get enough of it! 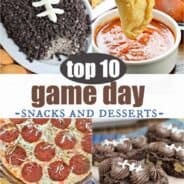 these are some great new ideas to eat it! Pinned! This is a fantastic group! I can’t wait to get in kitchen! Pinned!! What an awesome round-up – perfect for Summer! I seriously just got a bag of 5-6 fresh garden zucchinis to use up. This round up is awesome!!! Fantastic! 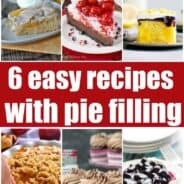 I am pinning and bookmarking to make sure I don’t loose this group of wonderful zuke recipes! Oh WOW, this is a MUST pin right now!! Thanks so much for including my Summer Zucchini Saute in this amazing roundup! 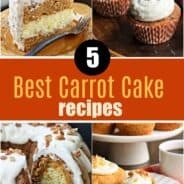 WOW I’ve never thought that there are so many recipes with zucchini, especially for desserts. I’ve never eaten sweet zucchini but these you’ve shown looks so delicious!